Our Original PVC jacket noise-free instrument cables feature 24-gauge OFC conductor, PE insulation, conductive PVC shield with 100% coverage, and OFC spiral shield. 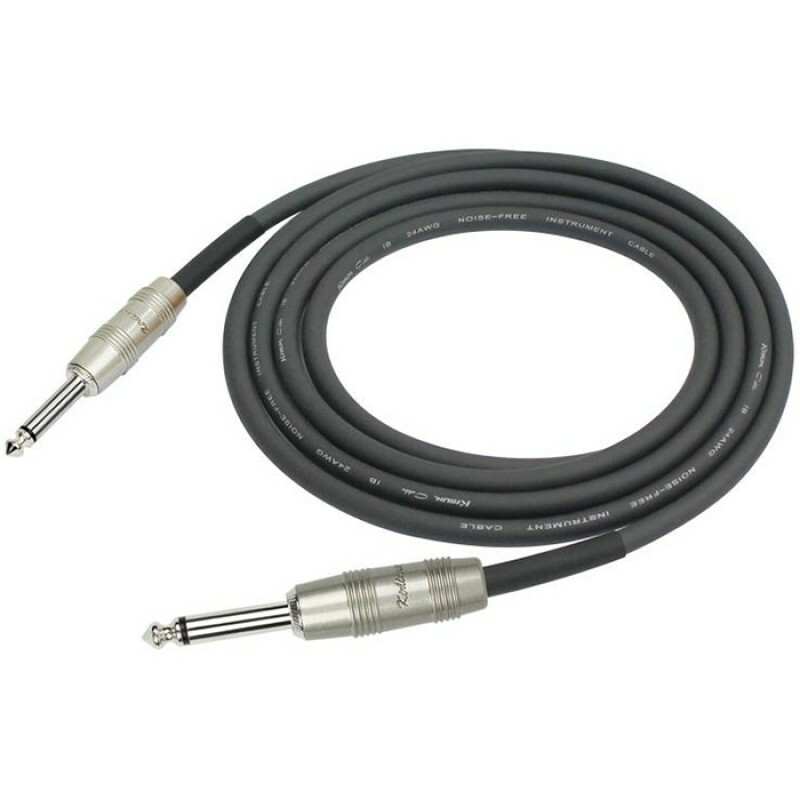 With a wide range of colors and configurations, our Original 24 instrument cables are built for live performances. 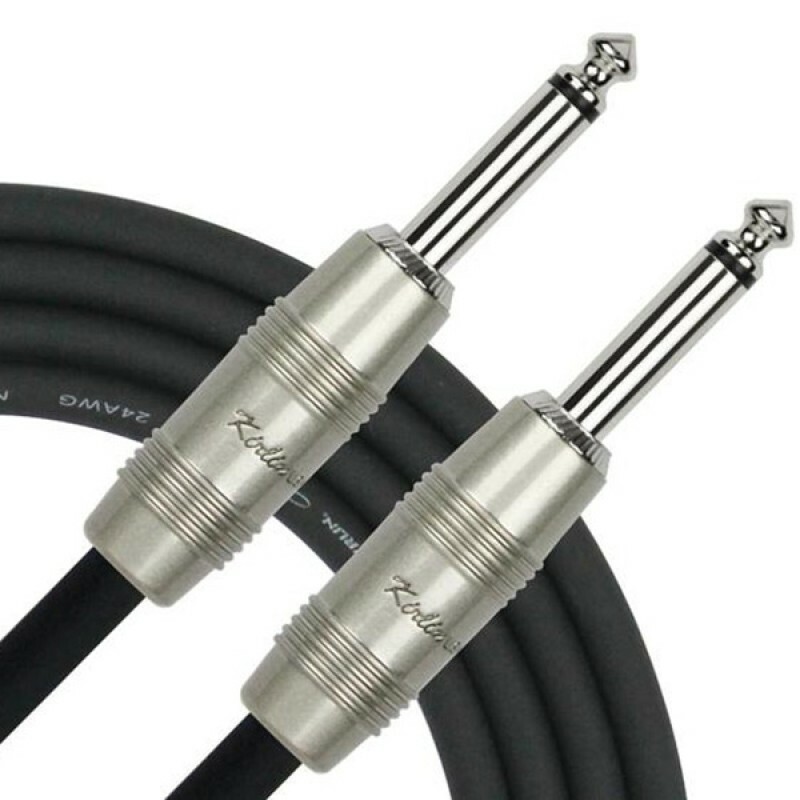 They are equipped with high quality connectors, which feature nickel or gold plated contacts, silver-plated soldering parts, stunning metal housing with distinguishing pearl exterior finish.